Google just announced on Wednesday that they are making security one of their highest priorities. If you are are not using HTTPS (also known as HTTP over TLS, or Transport Layer Security), your Search Rankings will be negatively impacted! With security being the #1 scourge of the Internet this is a great step forward by Google. At Google I/O a few months ago, Google advocated for “HTTPS everywhere” on the web. Google ensured that people using Google Search, Gmail and Google Drive, among other products, have a secure connection to Google, automatically. Beyond Google, they are working to make the Internet safer in general. A big part of that is making sure that websites people access from Google are secure. 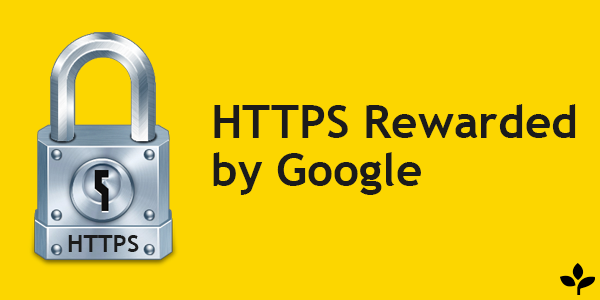 So Google has announced that they are now starting to use HTTPS as a ranking signal. For now it’s a low signal, but over time, they will likely strengthen it, in order to encourage all website owners to switch from HTTP to HTTPS to keep everyone safe on the web. If your website is already serving on HTTPS, you can use Qualys Lab tool to test its security level and configuration. If you would like to switch your website from HTTP to HTTPS or just want information, don’t hesitate contacting Branding Innovation today. True professionals. We contracted with Branding Innovation to build our maid service website and they knocked it out of the park! Responsive and thoughful. We appreciate their good work and their committment to excellence. Thanks guys. These guys are great- they helped me build my WordPress site from the ground up, and were seriously 'on it' every step of the way. Super communicative, efficient, and even cost effective. I highly recommend Branding Innovation for whatever marketing needs you may have. © 2019 Branding Innovation. All Rights Reserved.